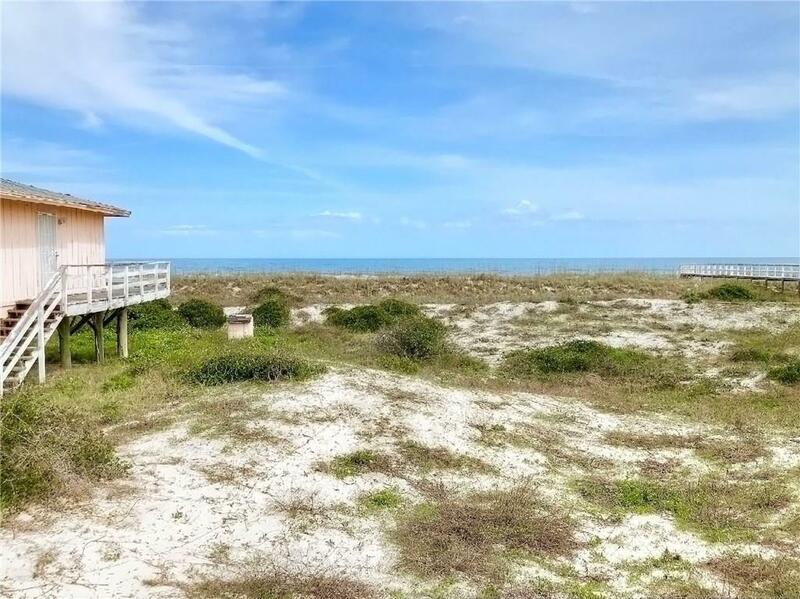 Beautiful Amelia Island OCEANFRONT lot. 50x110 on historical and rejuvenated American Beach. 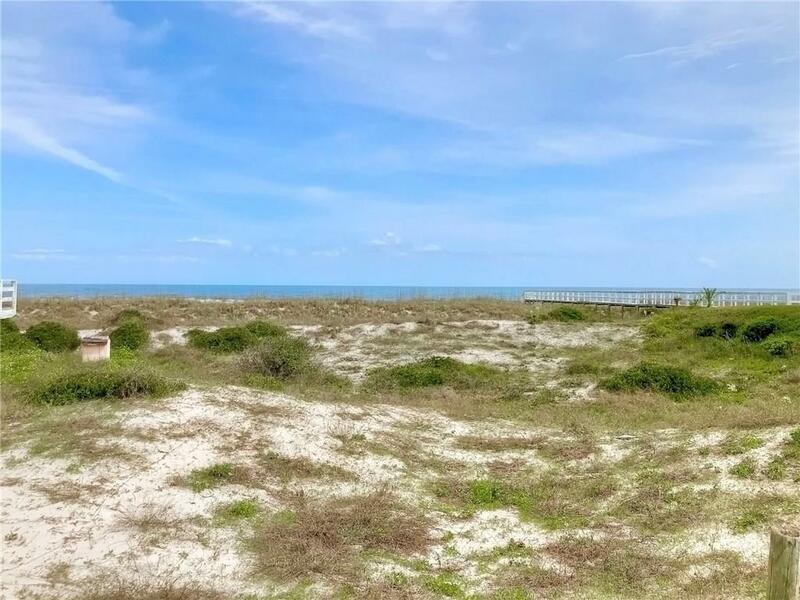 Great Investment opportunity with only a handful of oceanfront lots remaining on Amelia Island and the east coast of Florida. 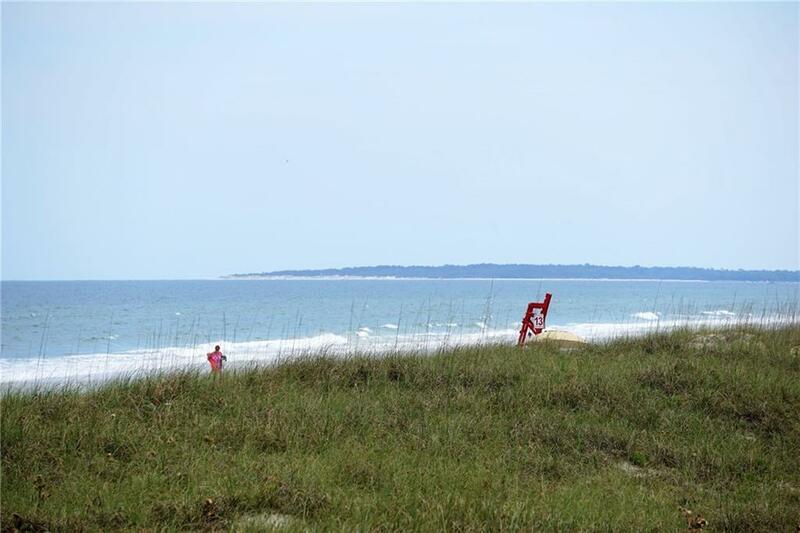 Build you're ocean front dream home just steps to the beach on South Amelia Island. Several new homes are under construction in this wonderful beach side small town. 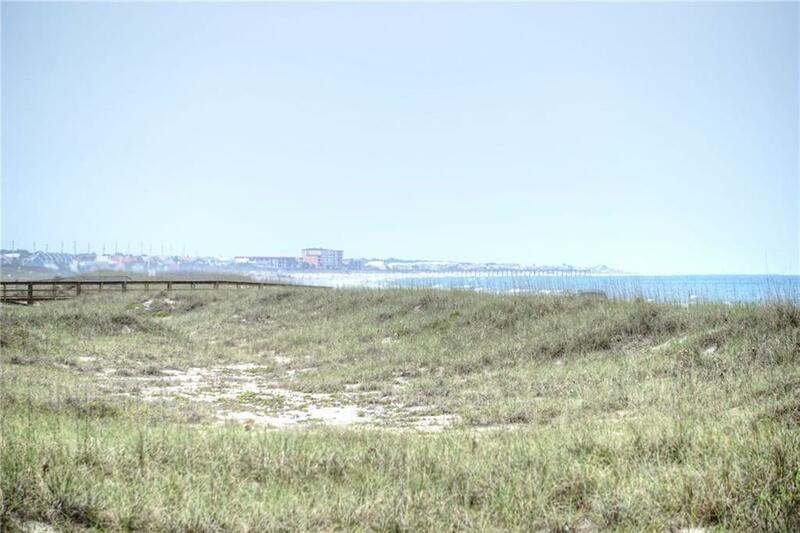 American Beach is only minutes from the Ritz Carlton and Amelia Island Plantation, shopping, dining and entertainment. 45 minutes to downtown Jacksonville and the Jacksonville International Airport. Listing provided courtesy of Ed Tucker of Amelia Island Real Estate Sales.